Let's pretend to have a cappuccino together and talk about news, recent events and why not your life in in your Country and my life in Italy. 「あなたに話させる」イタリア語会話（しっかり５０分）	50 minutes where you can exercise your conversational skills. 50 Mins P 2,200 Italian	 Virginia V.
「あなたに話させる」イタリア語会話（お手軽３０分）	30 minutes where you can exercise your conversational skills. 30 Mins P 1,500 Italian	 Virginia V.
Nuovo Espresso 2 - Corso di Italiano - A2	This is the second of three volumes sorted in three levels (A1,A2,B1). 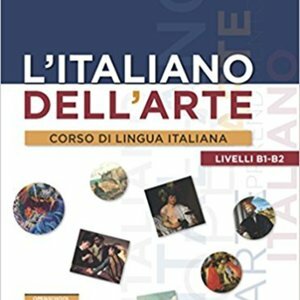 With this book the student gets the chance of improving his/her knowledge of Italian from elementary to pre-intermediate level .Suitable for elementary students. 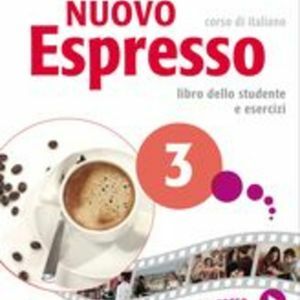 50 Mins P 2,200 Italian	 Virginia V.
Nuovo Progetto Italiano 2	Corso multimediale di lingua e civiltà italiana	50 Mins P 2,200 Italian	 Virginia V.
Nuovo Espresso 1 - Corso di Italiano - A1	This is the first of three volumes sorted in three levels (A1,A2,B1). 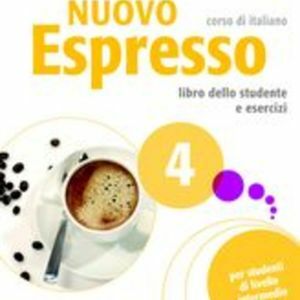 With this book the student gets the chance of learning basic Italian,approaching Italian culture and habits. Suitable for beginners. 50 Mins P 2,200 Italian	 Virginia V.
Let's start together! Italian for beginners. 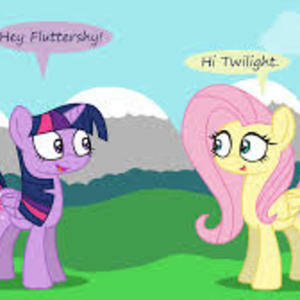 From ??? 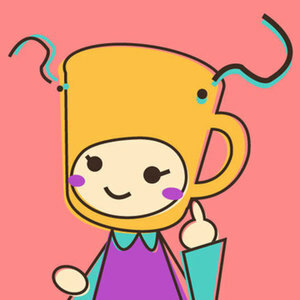 to ! 50 Mins P 2,200 Italian	 Virginia V.
「あなたに話させる」イタリア語会話（お手軽15分）	15 minutes where you can exercise your conversational skills. 15 Mins P 800 Italian	 Virginia V.
L'italiano dell'arte	Italian language course. Level B1-B2	50 Mins P 2,500 Italian	 Virginia V.
Nuovo Espresso 3 - Corso di Italiano - B1	This is third of 5 volumes sorted in three levels (A1,A2,B1,B2,C1). 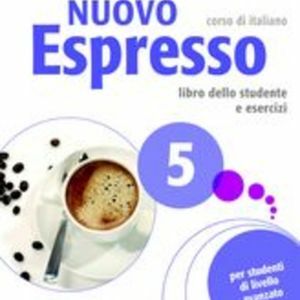 With this book the student gets the chance of improving his/her knowledge of Italian from pre-intermediate to intermediate level. Suitable for low-intermediate students. 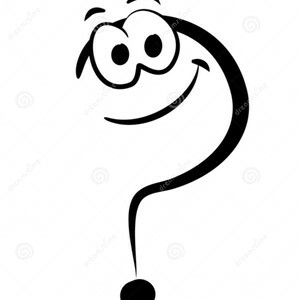 50 Mins P 2,200 Italian	 Virginia V.
Up to 500 words - Italian correction and proofreading service	Proofreading and correction of all documents in Italian. 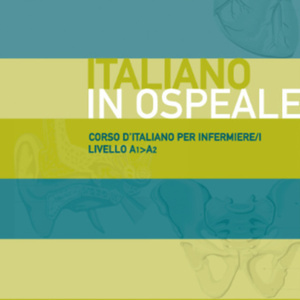 0 Mins P 1,200 Italian	 Virginia V.
Italiano in Ospedale Comunicare in italiano in ospedale - A2 - B1	30 Mins P 1,600 Italian	 Virginia V.
L'italiano dell'arte	Corso di lingua italiana livello B1 e B2	50 Mins P 9,400 Italian	 Virginia V.
Bar Italia - Read, speak and write about Italian lifestyle. 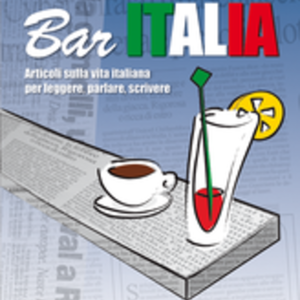 This book introduces feature stories about Italian lifestyle, society, attitudes and habits. A starting point to develop reading, speaking and writing skills. 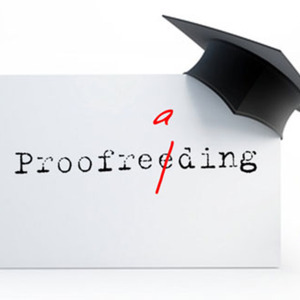 50 Mins P 2,200 Italian	 Virginia V.
Up to 750 words-Italian correction and proofreading service	Proofreading and correction of all documents in Italian. 0 Mins P 1,700 Italian	 Virginia V.
Up to 1000 words - Italian correction and proofreading service	Proofreading and correction of all documents in Italian. 0 Mins P 2,200 Italian	 Virginia V.
Nuovo Espresso 4 - Corso di Italiano - B2	This is the forth of five volumes sorted in 5 levels (A1,A2,B1,B2,C1). With this book the student gets the chance of improving his/her knowledge of Italian from intermediate to advanced level. 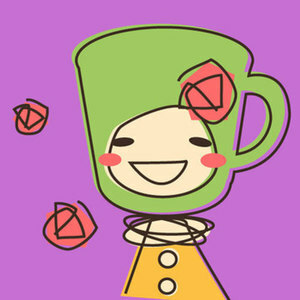 Suitable for intermediate students. 50 Mins P 2,500 Italian	 Virginia V.
Nuovo Espresso 5 - Corso di Italiano - C1	This is the fifth of five volumes sorted in 5 levels (A1,A2,B1,B2,C1). Suitable for advanced students. 50 Mins P 2,600 Italian	 Virginia V.
I really enjoy taking her lesson. 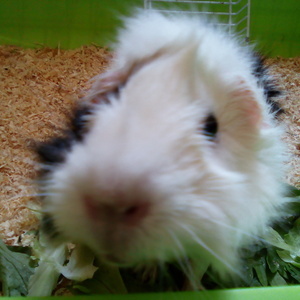 She listens my opinion what I want to study in the next lesson, then organizes lesson. Even if i ask a question suddenly what i wondered during the lesson, she explains it well and properly. 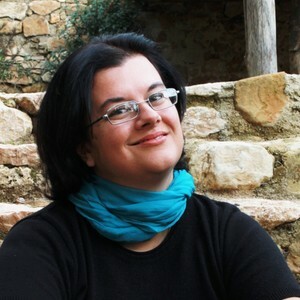 She is a highly recommended Italian tutor!